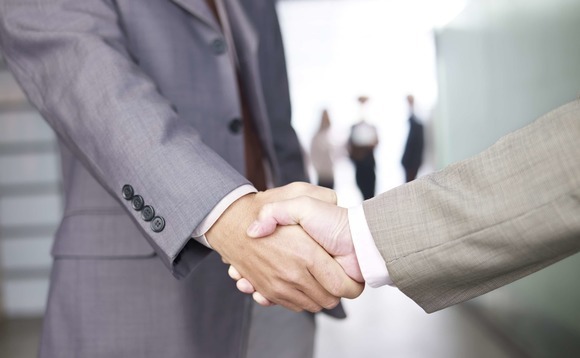 Mayfair-based investment management and financial planning group Tilney has added a new chief investment officer to its ranks, subject to regulatory approval. The newly-expanded group, which covers both UK and international financial services markets has named Christopher Godding to the role. He will replace existing CIO Gareth Lewis who is taking up a new role at Tilney as managing director of Investment Strategy where he will focus on new business development and high value clients, the company said in a statement. 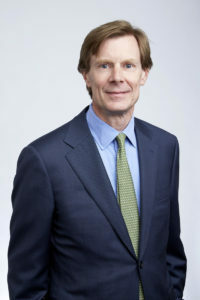 Lewis will remain on the company’s Asset Allocation Committee, chair the Investment Governance Committee and is joining the board of its Dublin fund range, Tilney said. Godding joins from Rubicon Fund Management. He has previous CIO experience after serving nine years as CIO at Morgan Stanley Private Wealth Management in London. He was also CIO and head of the Global Equity team at Signia Wealth. Godding will lead the group’s asset allocation process and central investment teams and will also join the Tilney Executive Committee. As reported, the company rebranded last week, following its successful acquisitions of Towry and Ingenious Asset Management last year. It is now responsible for over £21bn of assets on behalf of private investors, charities and professionals principally through managed portfolios and the Tilney fund range. Peter Hall, pictured left, chief executive officer of Tilney said that Godding is a CIO with “extensive investment experience” and called his appointment “absolutely top-calibre”.